Holy Week is right around the corner — and with that comes the PERFECT opportunity to be a part of one of the most meaningful times at FUMCFW. 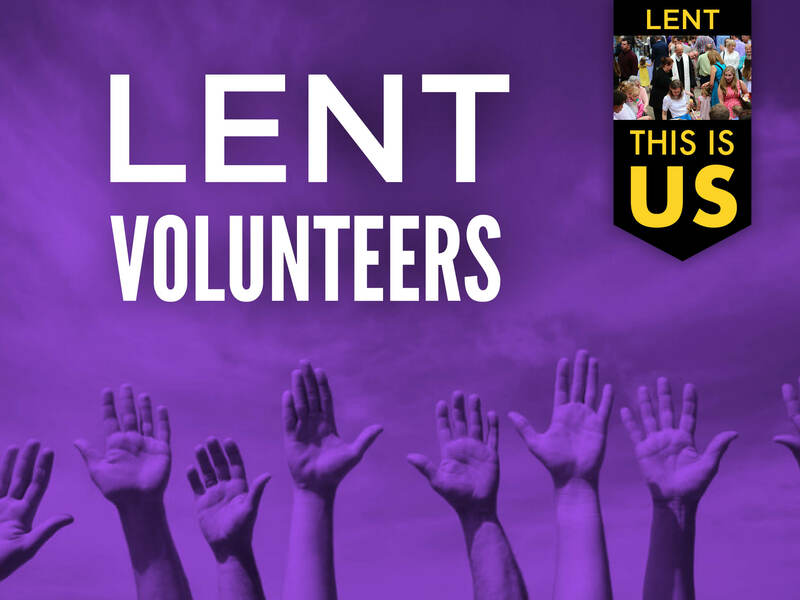 There are opportunities to serve on Ash Wednesday, Maundy Thursday, Good Friday, and of course, Easter. This is one of the busiest seasons of worship in the year in the life of FUMCFW and we want to make sure everyone who steps on our campus receives a First Church welcome! We need ushers, as well as greeters both inside the church and in the parking lots. Please arrive 30 minutes before each service. You will be contacted with further instructions.